Town Center Locksmith Shop doesn’t just hire anyone but verifies if they have the requisite skill and qualification for the job. All our professional technicians undergo extensive training which makes them adept at solving any type of automotive locksmith issue. 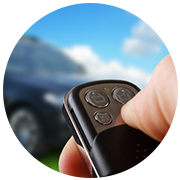 We are equipped with the latest technology and locksmithing tools, which enables us to quickly make new keys for both newer and older model vehicles on site and develop high security laser cut and transponder keys with ease. We also operate mobile locksmith units throughout the Boynton Beach, FL area which enables our team to offer speedy response for customers who have problems with their car’s door locks or are facing vehicle entry issues. For over a decade, Town Center Locksmith Shop has served the Boynton Beach, FL area by providing top-class, cost-effective locksmith services. 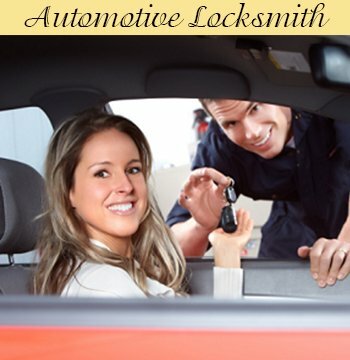 Our certified auto locksmiths will unlock your vehicle, and if necessary, can rekey your locks or install new locks as well. If you have any other issues related to your car’s ignition, our auto locksmiths will take care of those too! Be it an emergency lockout situation or simple key replication, Town Center Locksmith Shop’s team does everything it takes to get you safely in your vehicle and on your way.